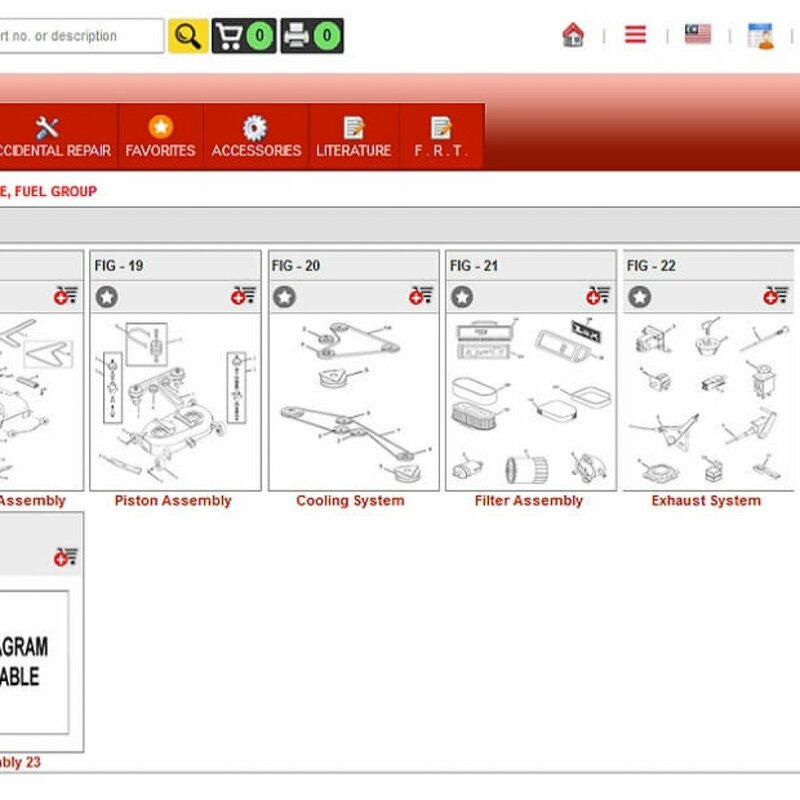 3D spare part catalogs are designed by keeping in mind the needs of today’s OEMs. 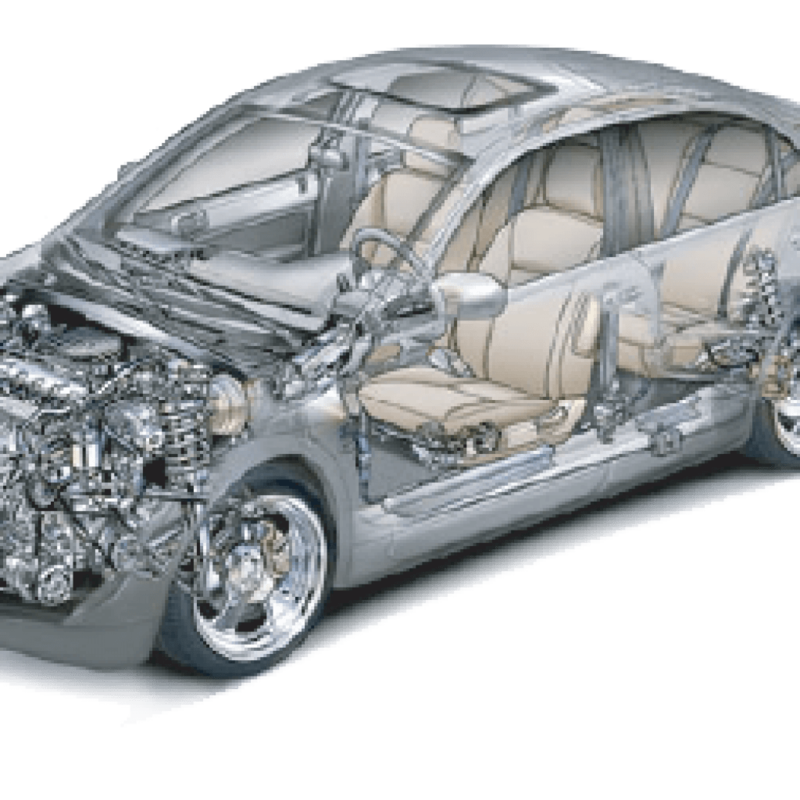 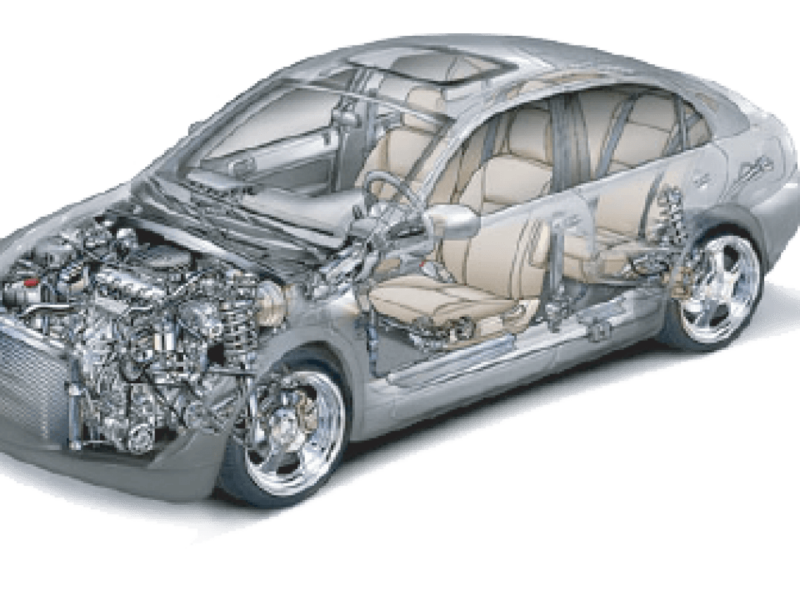 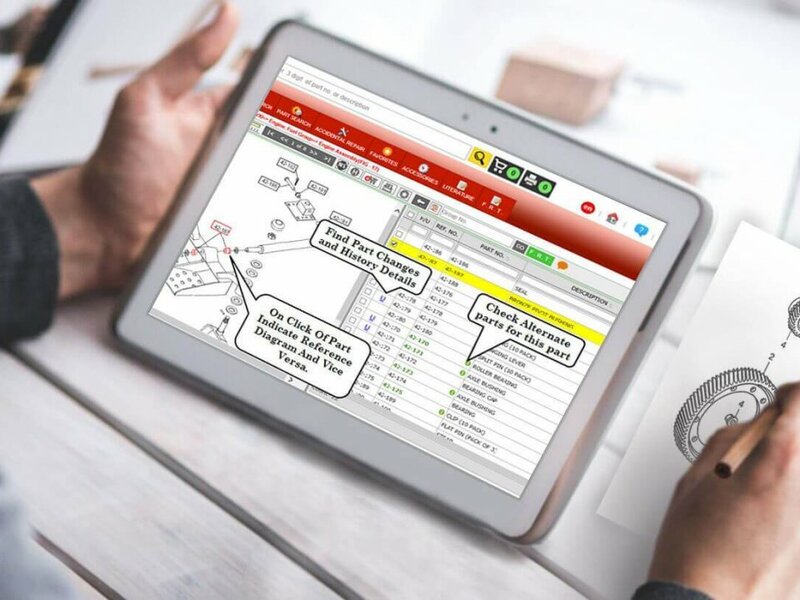 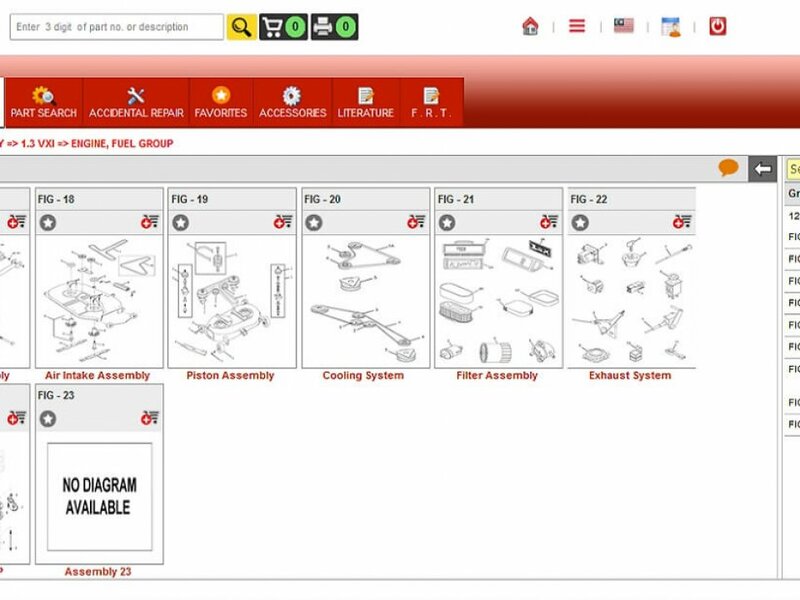 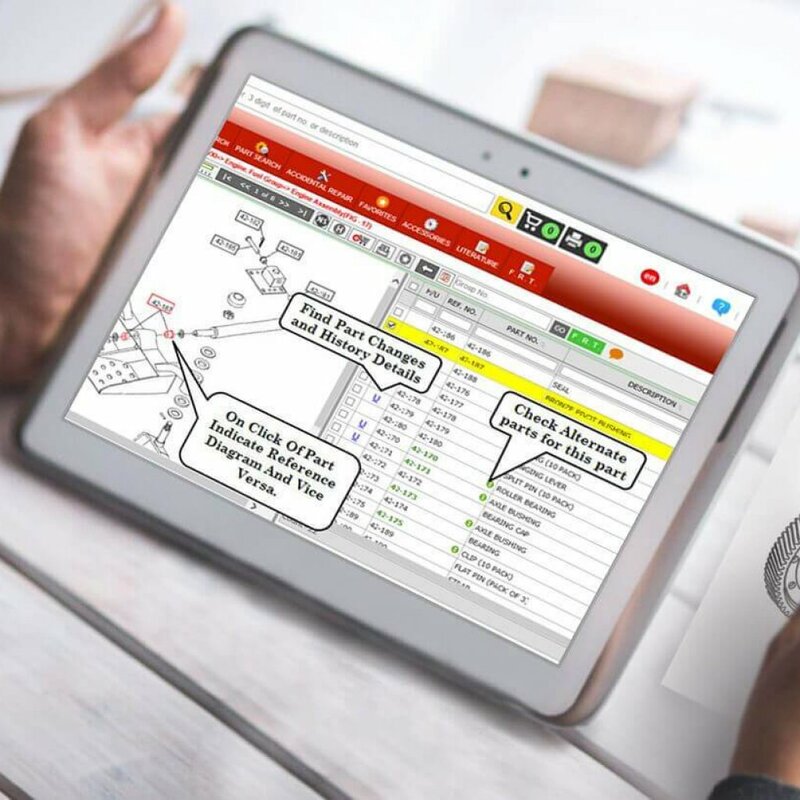 In order to accelerate the management of spare parts, eliminate manual editing process this software can play an important role. 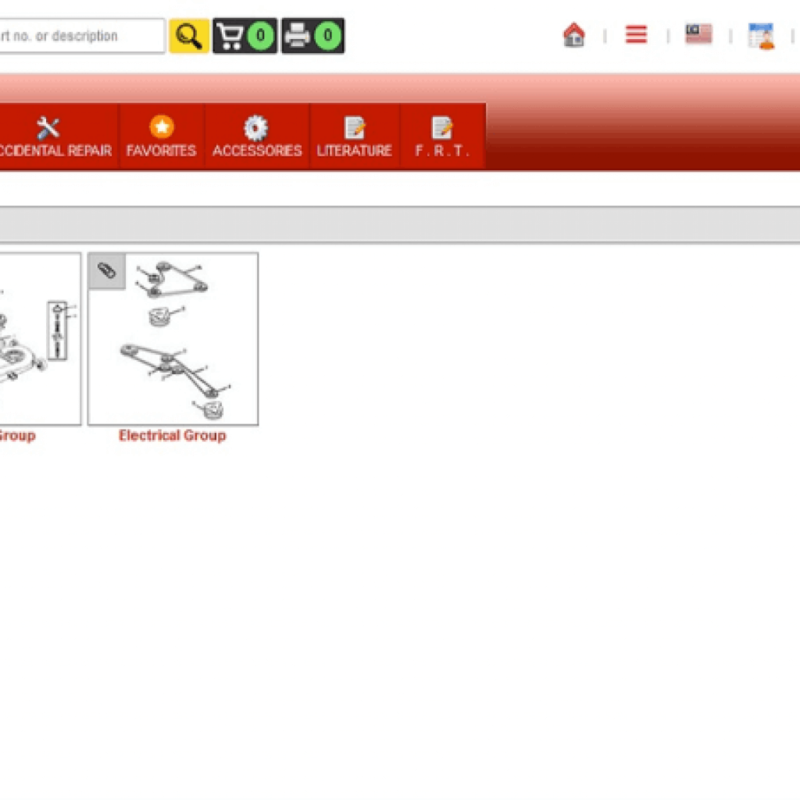 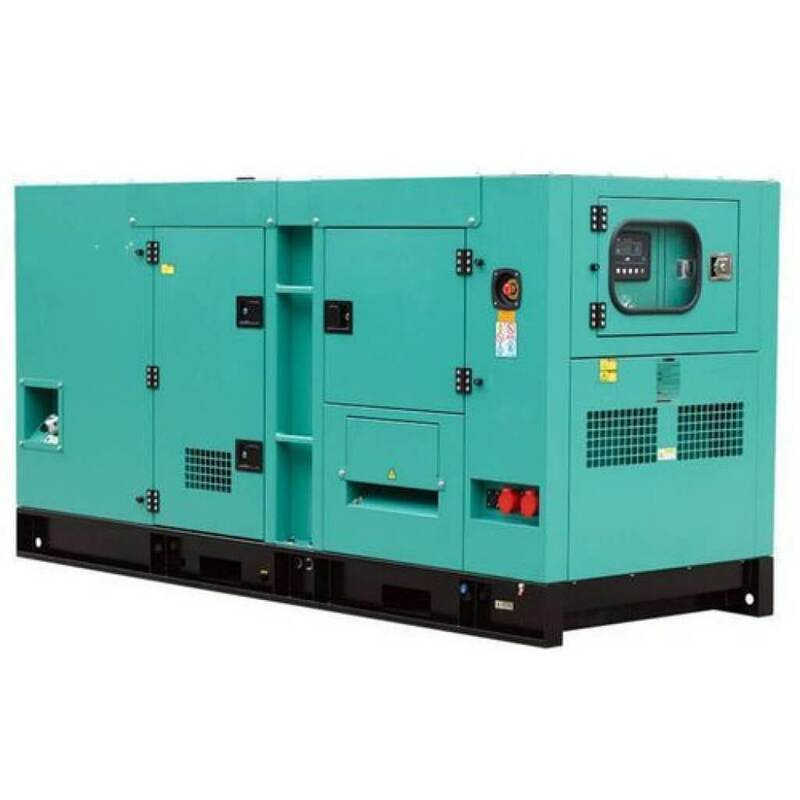 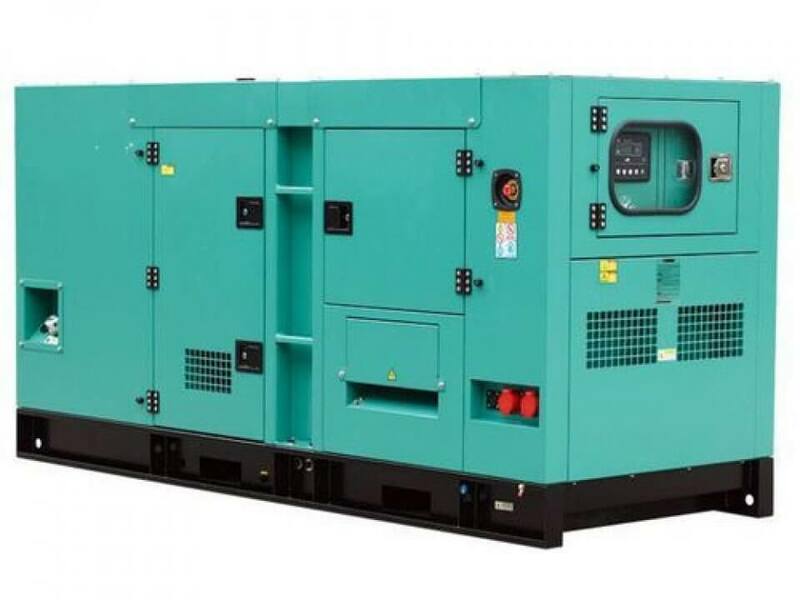 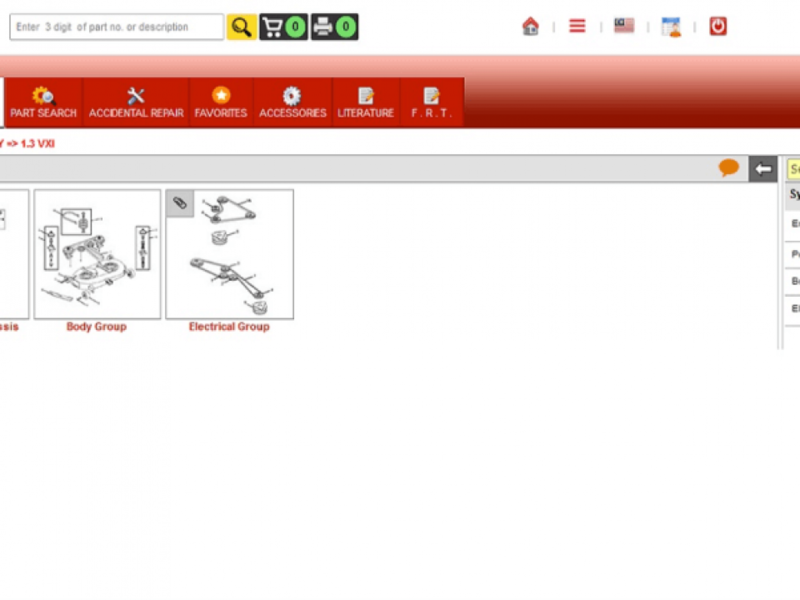 Power generator part catalog software is easy to install and configure and most important, the interface is so user friendly that it requires no special training.